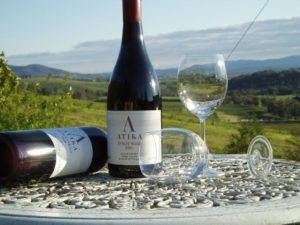 Atika Wines produce Pinot Noir, Tempranillo and Chardonnay varieties of wine. Atika wines are available to purchase through our website or you can download an order form to place an order via phone, email or fax. Atika wines are also available through selected restaurants. A list of the restaurants that stock our wine is available here.